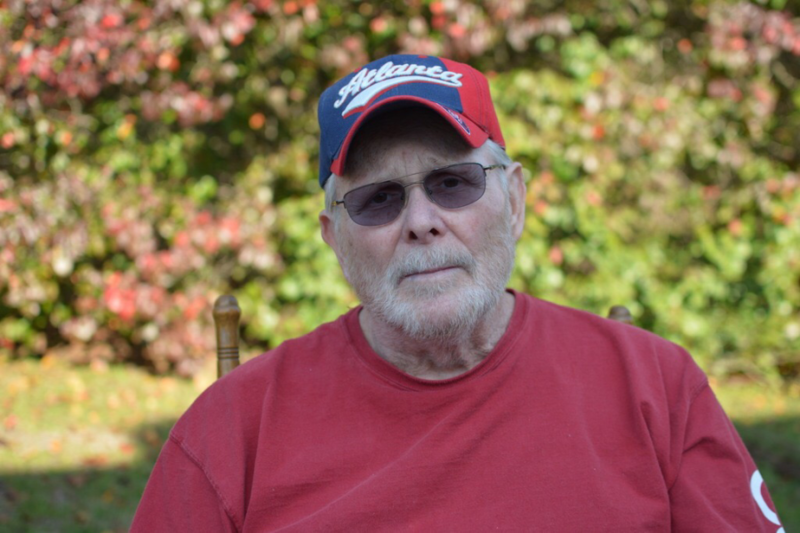 Mr. Robert Charles "Bobby" Bedenbaugh, 74, of Hartsville, passed away Friday evening, April 5th, 2019, at his residence. A native of Hartsville, Mr. Bedenbaugh was a son of the late William Thomas "Bozy" & Albertine Hearl Bedenbaugh. He was an electrician by trade who loved his family and fishing. Bobby was a member of Twitty United Methodist Church and will be remembered as a man who lived life to the fullest. His legacy will be lived thru his 6 nephews, 3 nieces, many great-nieces & nephews and many great-great nieces & nephews. He also leaves behind 2 special companions, his dogs, Bo and Itsy. He is survived by his brother, William Ervin Bedenbaugh of St. Charles, Illinois; sister, Margaret Bedenbaugh Gaido of Taylorsville, Georgia; and a stepchild, Mark Semino. Bobby was preceded in death by his wife, Margaret Ann Bedenbaugh; parents; brother, Thomas Richard "Tommy" Bedenbaugh; and a stepchild, Richard Drake Semino. Norton Funeral Home of Hartsville is honored to be serving the Bedenbaugh family.